Don’t you just love it when science ‘discovers’ something natural medicine has known and been practicing for thousands of years – and then takes credit for that ‘discovery’? It totally drives me crazy! But that is the nature of the scientific world – it is very rare that they ever give a nod to the fact that natural therapies might have actually had it right all this time. 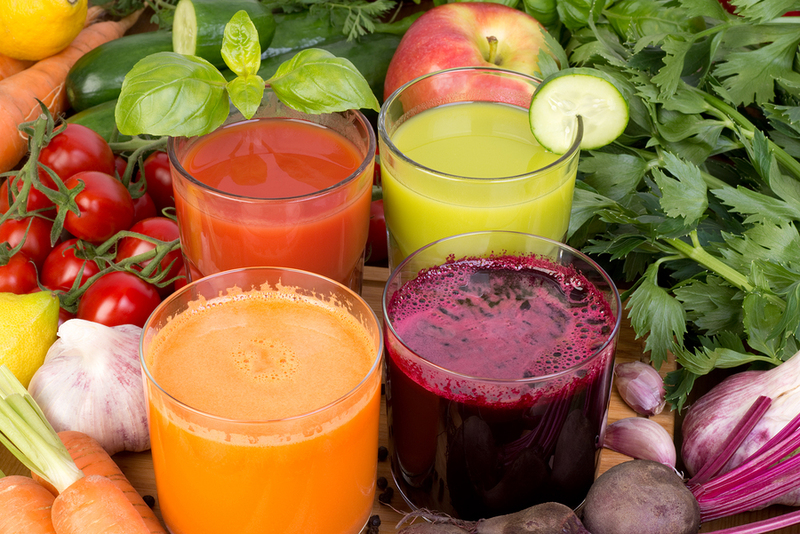 This all sounds great – we know from experience with juice fasting that it has incredible regenerative powers and initiates a healing response in a very short period of time. 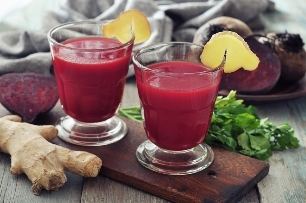 The minimum time I recommend for juice fasting is three days, as I don’t believe there is any benefit to shorter fasts as they just deplete the body of glycogen and the body does not start to cleanse deeper toxins that are stored in the tissues and fat cells of the body until after day 2 or 3 of the fast. Great to see that science backs up this stance, that less than three days shown very little positive benefit. The study continues: “Fasting for as little as three days can regenerate the entire immune system, even in the elderly, scientists have found in a breakthrough described as “remarkable“. Intermittent fasting can extent lifespan by 20-30%. “Studies have shown that fasted cells have the capacity for assimilation and growth characterised by the cells of young animals, demonstrating beyond doubt that fasting rejuvenates cellular function.” Sergius Morgulis, “Fasting and Undernutrition”. University of Nebraska, E.P. Dutton, New York 1923. The premise is also somewhat faulty, in that the scientists describe fasting as ‘starving’, when in the related studies they clearly clarify that the studies were done by ‘fasting without malnutrition’. Meaning that the subjects of the study were nutritionally replete during the fasting process. This is very different from a situation of starving. They write: “When you starve, the system tries to save energy, and one of the things it can do to save energy is to recycle a lot of the immune cells that are not needed, especially those that may be damaged,” Dr Longo said. When I run an Embracing Health Detox, Healing & Raw Food Retreat one of the questions I ask at the start of the retreat is whether someone has juice fasted before, and if they haven’t, whether they believe they are going to starve in the process. And quite a few people keep their hands up. It is one of the myths in our society that fasting on juices is a situation of starvation or deprivation. This is where we falsely equate calories with nutrition. At the retreats I make this comparison. Imagine someone sitting down to a ‘normal’ breakfast of processed white bread with margarine and a cup of tea with white sugar and processed milk. How much nutrition is in that? Whereas at the the retreat, we will start the day with 750ml of green juice that contains a massive amount of nutrition, as well as supplements such as chlorella and fermented probiotics that supply an abundance of vitamins, minerals, antioxidants, enzymes and phytonutrients. Yet the perception is that the person drinking juice is the one that is ‘starving’, not the person eating the ‘normal’ breakfast. It is a misconception that is important to overcome when we talk about fasting in the process of healing. Ahhh!! This just shows what sort of ignorance there is in the medical and scientific world. Look at my example above. 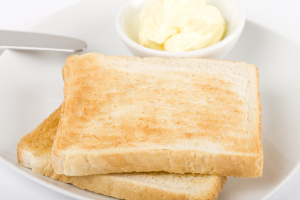 Professor Mason would rather a person eat the nutritionally deficient breakfast and take a drug, rather than see a cancer patient fast on juice, because eating is more important than providing nutrition. This is what is so wrong with the medical paradigm – a total disregard for the power of food as medicine. So science is starting to catch up to what has been known for thousands of years – that fasting is a universal response to disease. If you would like to try your first three day juice fast and experience the regenerative and healing powers of this process, join us for the next Embracing Health Retreat at Byron Bay starting on the 23rd of November and going for six nights. Included in the very affordable price of just $1995, is your accommodation, all food and drinks, yoga classes, a Ka’Huna massage, sound healing, food preparation workshops, daily lectures, workbooks, a gift bag, and an amazing experience of food as medicine. There are only a few places left! To find out more, head to the website www.embracinghealth.com.au/retreat and scroll down to find the links and information on the Byron Bay retreat. Great article. I have done many juice fasts, some of up to thirty days and I swear by them for keeping me young looking and healthy. So many of my friends think I’m doing something dangerous by juicing, but they are the ones eating junk and complaining about the disease they have. I’ll keep doing my dangerous juicing thanks! Next post: Go-Go Goji Berry Smoothie!